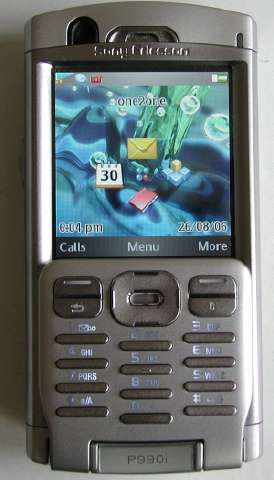 This device, announced in October 2005 has been one of the most eagerly awaited new PDA/Phone devices of 2006, with forums a buzz with speculation as to when SE were finally going to release it, with each possible release date (since early January) being pushed back, until people started speculating that it was some mythical device which didn't actually exist. I've been checking Expansys's website every day for months! 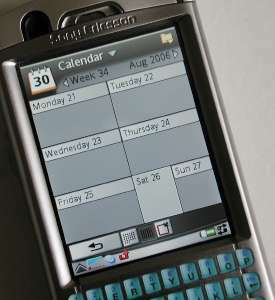 Finally, on 10th Aug (2006) I spotted that Expansys were due immediate delivery so I phoned them up. Confirming that delivery was imminent, I ordered one. It arrived on the 15th. I'm pleased to say that it was worth the wait. 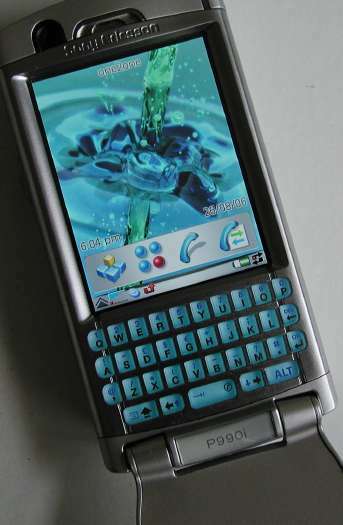 This device redefines cool.